It’s a rational thing to ask someone with a degree in philosophy whether one or more schools of thought or particular philosophers were right (or which ones were all wet). It’s also rational for those that haven’t delved deeply into the subject to dismiss it as convoluted intellectual gamesmanship–many folks refer appropriately to the cliche example of arguments about angels on the head of a pin. In true philosophy-major form, I honestly answer frequently that none or all of them are right in their circumstances, surroundings, and purpose. That isn’t a non-answer. It’s a statement about the pursuit of human knowledge; thought and understanding changes over time, from culture to culture, and based on circumstances. But the broad answer is also a bit of a cop out. The truth is, having majored in philosophy doesn’t qualify me to answer that question. 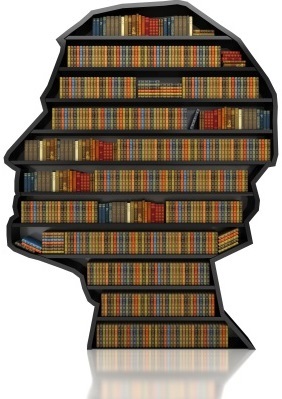 I’ve studied and understood the lines of thought across the spectrum of philosophy and philosophical discourse. But four years of study is insufficient to draw any form of ultimate conclusion about the field. What I did learn was how to better analyze and think critically. Not that life doesn’t teach that as well, if you pay attention, and law school rams the topics home like a pile driver. But there is something lofty and important about the long-standing human tradition of actual philosophy. I’ve thought, from time to time, that the great ideas of any age arise from the philosophical discourse at the time. In a way, I still think that’s true. But it isn’t a straight cause-and-effect proposition. The philosophy of any time reflects the needs and confusions of the age. Philosophers seek to articulate and set to rest the trips and traps their society has stumbled into. They can’t help it. They are an integral part of that society. But importantly, the philosophers represent the common sense practice of “taking a step back” and looking at the “big picture.” Even when the discourse drives into discrete nuances that seem small and petty, it is an inquiry that resonates with the thinking of the time. Nevertheless, two philosophers stand out in my mind as being broadly accepted and still, in their own ways, important today. Neither are alive. They are not considered generally to be similar to each other. 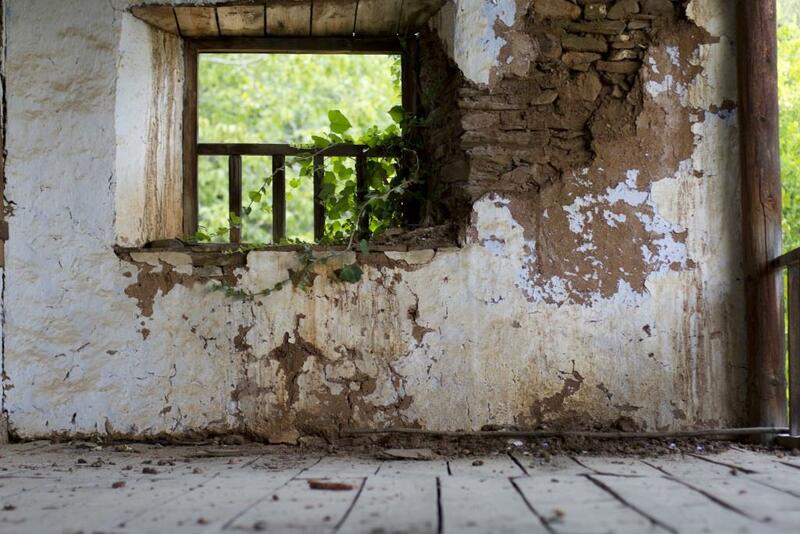 They lived at widely different times and under drastically different circumstances. But they strike a chord that makes a difference, in my view, today. 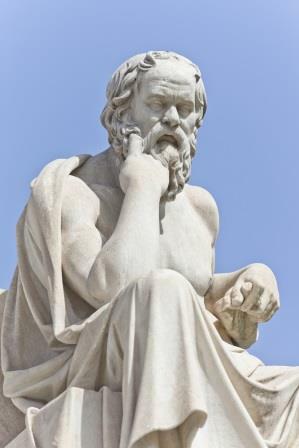 Socrates–the most famous philosophical name–questioned assumptions. He demonstrated the flexibility and uncertainty of any pretense of absolute meaning while diligently carving into the great thinkers of the day and by pointing to absolutes of a higher order. He showed, I think, that our thoughts are ordered around principles that transcend our language. We see and think fictions (he did not call it that, and possibly did not think it in that way, but in hindsight he demonstrated it nevertheless, in my opinion) that are common and shared, and around which our language and discussions dance. Many might disagree with my view on this. But Socrates was wildly famous for two things–asking questions (lots and lots of questions–to the point where a questioning form of teaching is called the “Socratic Method”) and dying for his beliefs. The story of his trial is not the topic of this piece, but I highly recommend to anyone that they get into the details of that event. 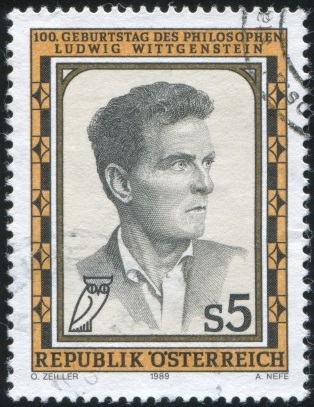 Ludwig Wittgenstein, who may or may not have had slight issues with psychosis, is much more recent, and he is best known for dissection of philosophical discourse by reminding the philosophical community that language has a use and function that deep philosophical inquiries tend to misuse or ignore. But I don’t think Wittgenstein was just a critic of the paths of philosophy. The beginning of his career–the work that made him and his thoughts worth note on an historic scale–was marked by the publication of the Tractatus Logico-Philosophicus. It is a brilliant, logical treatise worthy of study and contemplation, and available in its entirety online many places, including here (use your search engine to find the many available formats). The Tractatus is beautifully structured and meticulously detailed within the parameters of the ideas it addresses. It is highly reflective of the thoughts of the day, and is a landmark work in its own right, and even more so because Wittgenstein’s later career can be largely seen as seriously distancing Wittgenstein from the premises and conclusions of his Tractatus. I won’t tell you what to think about Wittgenstein’s philosophy. Get a feel for the Tractatus, and then read his postumously-published work, Philosophical Investigations. But one thing that strikes me about his philosophy is his serious concern about solipsism, which he discusses directly at times, but which is also consistently one of the key background questions throughout his work. Solipsism is the view that the “self” (thoughts, sensory impressions, etc.) is all that can truly be known to exist; like in The Matrix movie, we can’t know what, if anything, actually triggers our sensory stimulus. There are varieties of this thinking. But it’s a big issue. Wittgenstein, in his work, doesn’t buy it. He shows flaws in the thinking based on language and its functions. With virtual reality gearing up fast, and with our improved understanding of the human mind and our realization that what some (or many) people experience doesn’t coincide with what we collectively deem reality, Wittgenstein’s concern about solipsism is, I think, more relevant today than ever before. There are many other giants of philosophy. Descartes and Kant are two, both deserving attention and careful thought. But don’t stop there. If you have ever questioned your own beliefs, wondered how anyone can know anything, or asked whether we can ever truly understand each other, delve into philosophy. Read what the great philosophers said, and hear what thoughtful folks say about what the great philosophers said. It’s about two things at the end of the day: (1) What we know, and (2) What we don’t know. The interplay between these two ideas is the engine that keeps us learning and asking questions. I, for one, want to keep that engine tuned and humming. Gallery | This entry was posted in Philosophy and tagged Ludwig Wittgenstein, Socrates, Tractatus Logico-Philosophicus. Bookmark the permalink. 1 Response to Which Philosophers Were Right? A very interesting post, enjoyed reading it.